Well I couldn't have a Waipawa website without putting my own place into it. 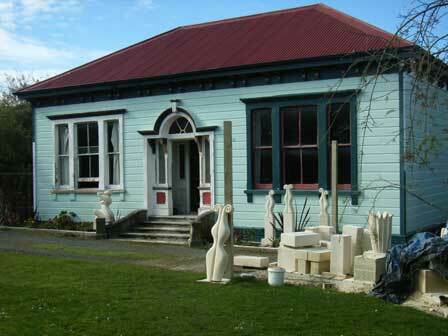 Positively Stone aged is the name of my sculpting business (as I sculpt in Oamaru stone). But before I get too much into my business I think I need to tell you a little about my house. My house was originally my great grandparents, James Woodhouse and Mary Glover Bibby. The house was built in 1891 and was the place where my granddad and his brothers and sister were born. 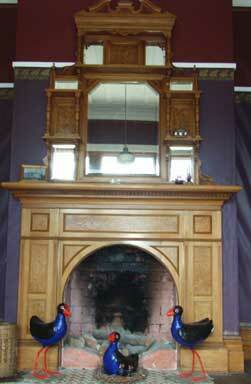 At the time it was a very modern house and the grandeur of the woodwork can still be seen. It has wooden paneling all the way down the passage, a 14 foot stud, and the most amazing fireplaces that really make the character of the house. I love living in this house, as apart from my great grandparents, my granddad, and for a time my Mum - me and my children make the fourth and fifth generation to live in it. I always have difficulty when people ask 'Where do you come from Jan?' Because for my childhood my dad moved around the lower North Island for his work, and so as a result I have NO fixed place I can say I'm from. 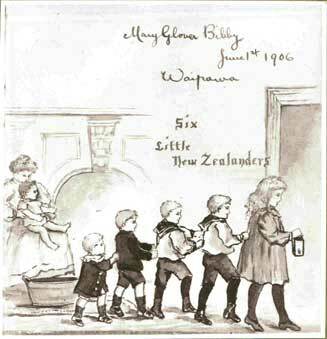 Waipawa has however, always been constant in my life. 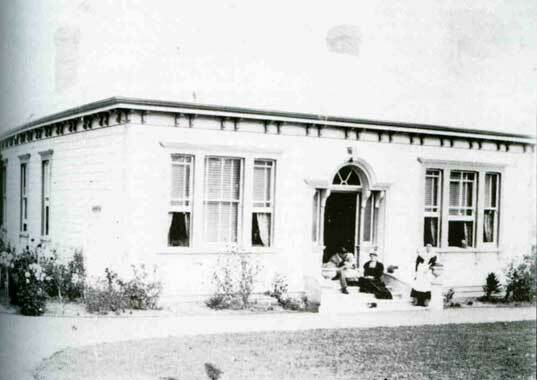 We used to come here on the way to our family bach out at Kairakau, and used to come and visit my great Aunty Nan who lived in this house all her 96 years. So as a result of this, the first night I moved into this house I felt like I had come home. Now my stone carving or sculpting. 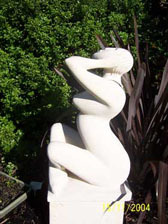 I began stonecarving about six years ago. My Dad originally taught me how to carve when I was eleven or twelve in wood. Over the years I have done lots of arty things like printmaking, painting landscapes (and murals), making big yellow ducksÉ to name a few, but six years ago I bought my first piece of tone when I was visiting Oamaru. Well none of my family knew exactly where I was in the South Island - so they rang motor camps, and had the police searching for us. It wasn't until we drove into a friend's place in Christchurch that we learned that my dad had died nearly a week before in Waipawa. We drove back through the night, crossed the Cook Strait on the ferry, and finally arrived about ¾ an hour before the funeral began. After the funeral I did my first carvin all the while crying as I hadn't really had a chance to accept that he was gone. It seemed so unreal. And that carving was for Dad. It sits next to the pond and I would never part with it. Even though to begin with I could not care without feeling sad, as time when by I found that I felt that carving was something special that my dad had given me. I felt blessed that Dad had given me the skills to explore stone and what it can do, and now I love carving and do it at every opportunity. It has become my business. 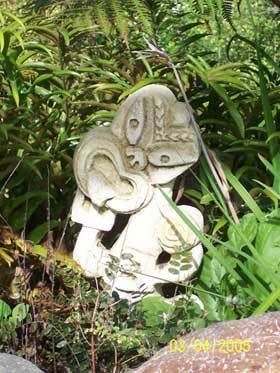 I now exhibit statues at galleries and exhibitions, and also usually have a large number in my garden which are for sale. So if you are wandering up Rose Street in Waipawa and want to call in to look at some of my statues you are very welcome. But I am quite often around in the weekends too. Oh, and before I forget. If you want to look at pictures of more of my statues I have another website just for my carving.